Shooting Star Senior Account Manager Emma van Nieuwenhuijzen and Snowsport England CEO Tim Fawke. 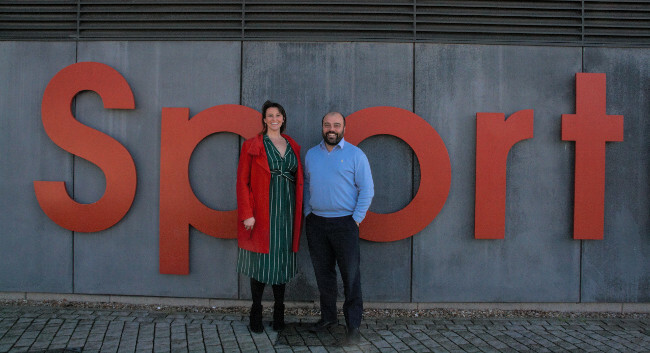 Shooting Star, a full-service agency specialising in PR, marketing and digital services, has been appointed by Snowsport England, Quattro Plant JG Speedfit Kawasaki and Browns Pie Shop. This follows a year of expansion which saw the team grew from seven to ten staff.